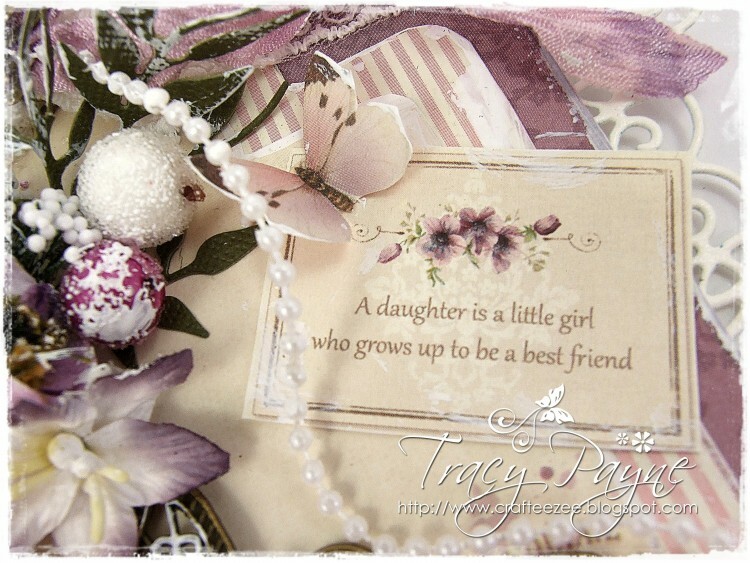 Tracy here sharing one of my favourite collections from Pion Design, My Precious Daughter. I was careful in the placement as I really wanted the beautiful design to be seen and I think I accomplished that! 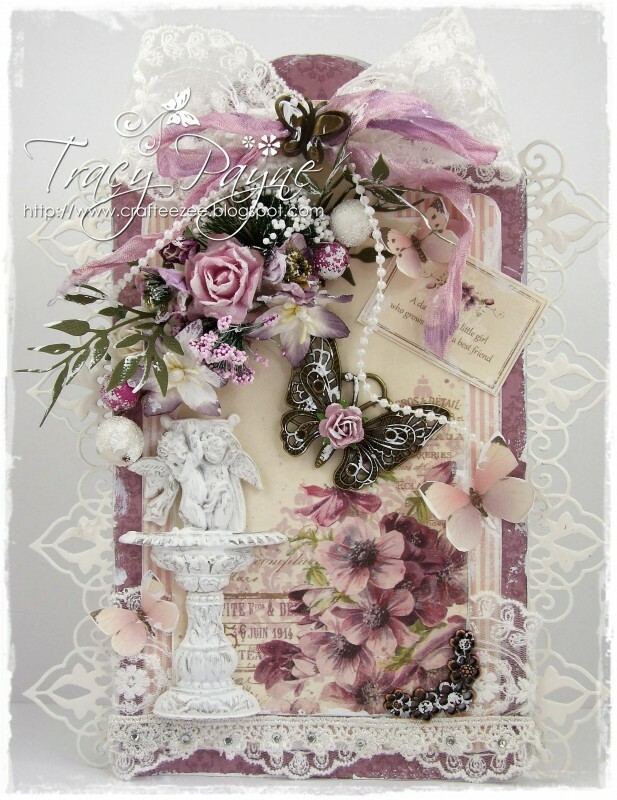 Look at the color, the paper, the design…Tracy really made this beautiful card into a gem. I love everything about it. I would be holding this, touching it, just loving it!